It may be a cliche to say, but 2016 is going by really fast. 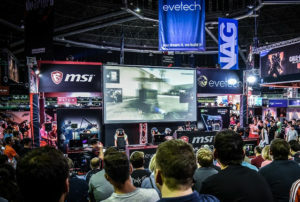 Somehow, it’s March already, and while that’s a frightening thing to comprehend, it does mean that the game release calendar is heating up, which is a good thing. 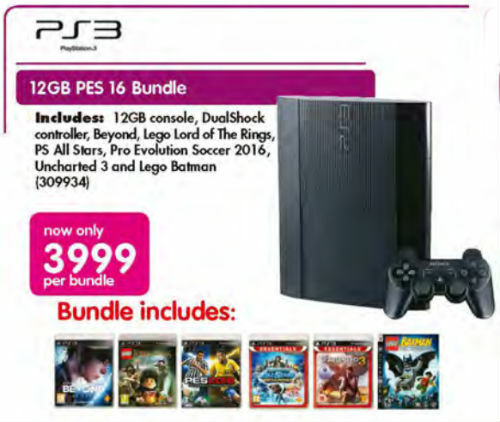 For those looking to pick up a last-gen console to enjoy the backlog of amazing PS3 games (while not breaking the bank at the same time), Makro has a huge bundle which includes a 12GB console, one DualShock 3 controller and 6 games (Beyond: Two Souls, Lego Lord of the Rings, PS All Stars, Pro Evolution Soccer 2016, Uncharted 3 and Lego Batman), all for R3,999. 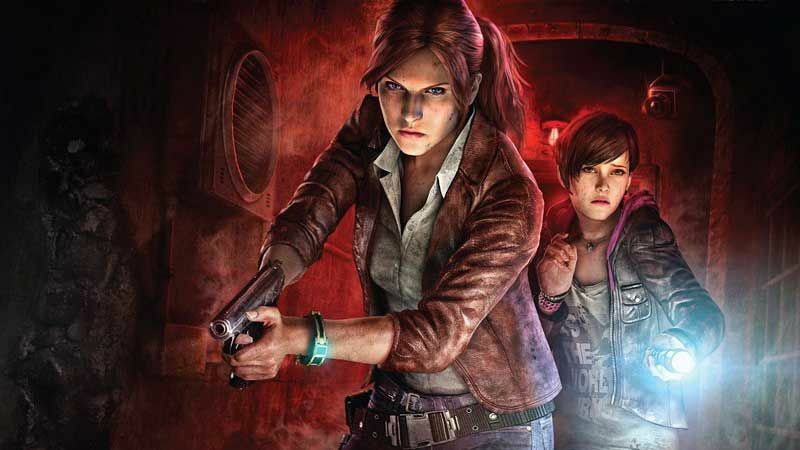 Incredible Connection has the terribly underrated Resident Evil spin-off Revelations 2 on PS4 on special for R299. 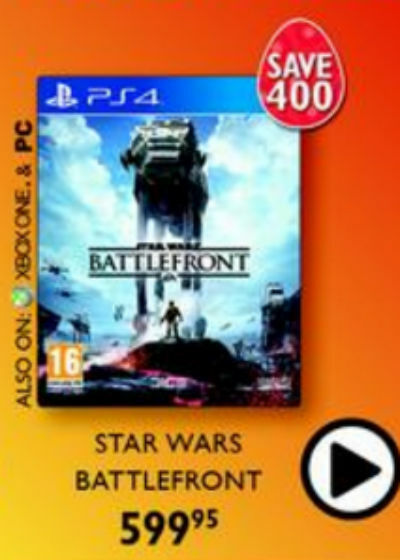 A bundle featuring a 500GB Xbox One console, one controller and DICE’s Star Wars Battlefront is on special from BT Games for R5,999.90. Tomb Raider fans will love this one. 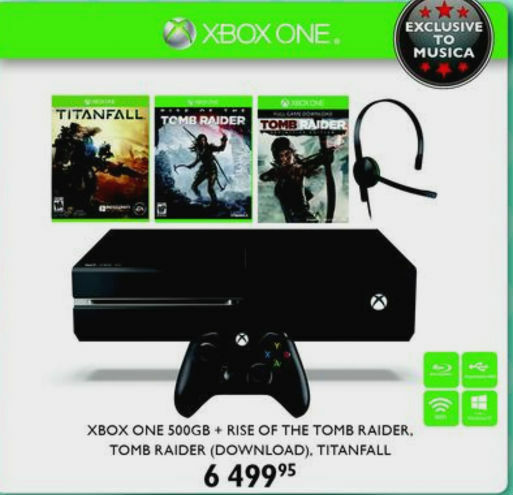 Musica has a 500GB Xbox One console, one controller and three games, all for R6,499.95. The games are Tomb Raider – Definitive Edition (download code), Rise of the Tomb Raider and Titanfall. 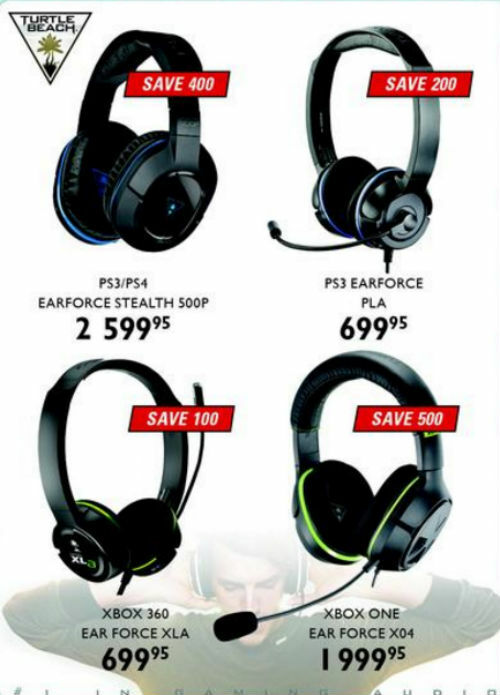 Musica also has a special on the PS4 edition of Star Wars Battlefront, pricing it at R599.95 – a fair bit cheaper than elsewhere this weekend. 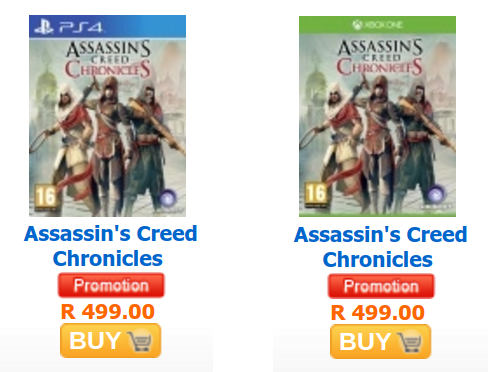 With the release of the Assassin’s Creed Chronicles retail pack (which includes the India, China and Russia games), Animeworx has the PS4 and Xbox One version on special for R499 each. 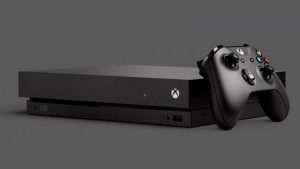 Incredible Connection has a PS4 bundle on offer this weekend, which includes a 1TB console, one DualShock 4 controller and Uncharted: The Nathan Drake Collection, all for R5,999.